Inside SAP. Outside of the box. SAP Business One is an Enterprice Resource Planning (ERP) solution created specifically for small and medium-sized enterprises. Its task is increasing efficiency, profitability, and support in making decisions based on easily accessible and well-presented data. From Canada to Kenya, from France to Fiji, from The United Kingdom to The United States to The United Arab Emirates. We are proud to be able to say that there are market leading companies with CompuTec Solutions up and running in all of these locations and more. 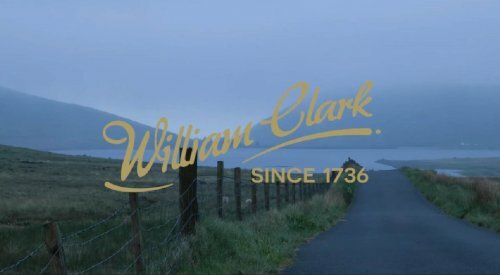 William Clark has been producing textiles for 300 years and now ProcessForce has become a part of their long, rich story. 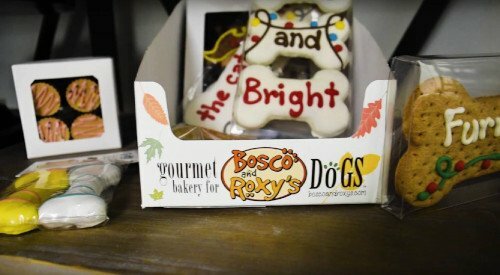 The luxury dog treat manufacturer keeps its operations in tip-top shape with the support of CompuTec ProcessForce and CompuTec WMS. 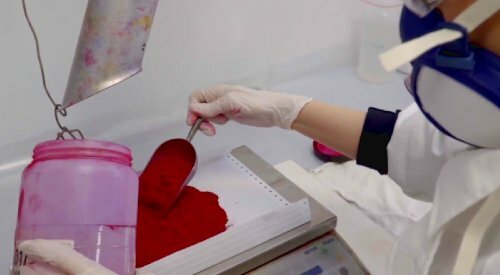 Italian pigment manufacturer, Mifar, tells us about their SAP Business One and CompuTec ProcessForce success story. 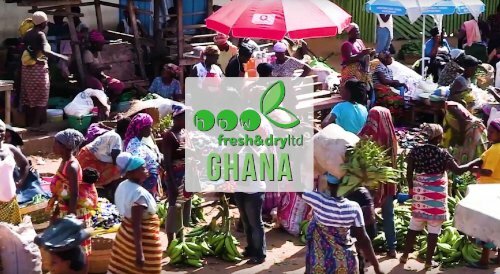 We travelled to Ghana to see how this dried fruit producer was getting on with CompuTec ProcessForce up and running in their company.